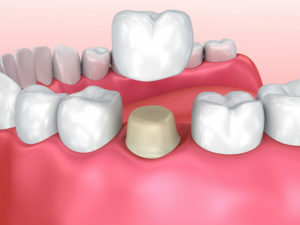 Is it possible to restore teeth that are damaged, decayed, or missing without undergoing extensive treatment? Yes! Dental crowns and dental bridges are two cosmetic dentistry services that can accomplish this without surgical methods and in very few appointments. Dental crowns and dental bridges not only improve the look of teeth, but can also improve how they function for better eating, chewing, and speaking. Custom made in a dental lab, dental crowns and bridges look very similar to natural teeth and virtually match their size, shape, and strength. We offer dental crowns and dental bridges for our Scarborough, ON patients who are interested in improving the look of their smiles through affordable and time-effective methods. 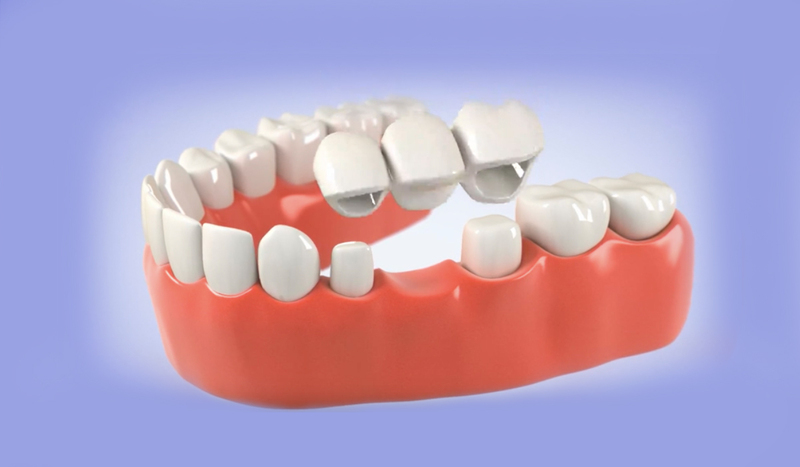 Why Choose Dental Crowns or Bridges? Many patients with damaged or missing teeth find that, in addition to disliking their smile, day-to-day activities like eating and speaking may be more difficult without a complete smile. 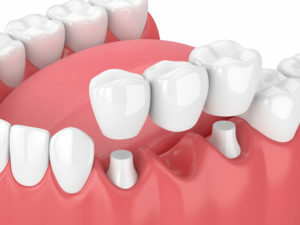 The goal of dental crowns and dental bridges is to return teeth as closely as possible to their original size and shape, allowing for better dental function and aesthetics. Better dental function means most patients can return to a diet of foods they love without having to worry about difficult or painful chewing. Dental crowns and bridges also help patients return to healthy, attractive, and confident smiles!